Have you heard of dry brushing? It’s the best! 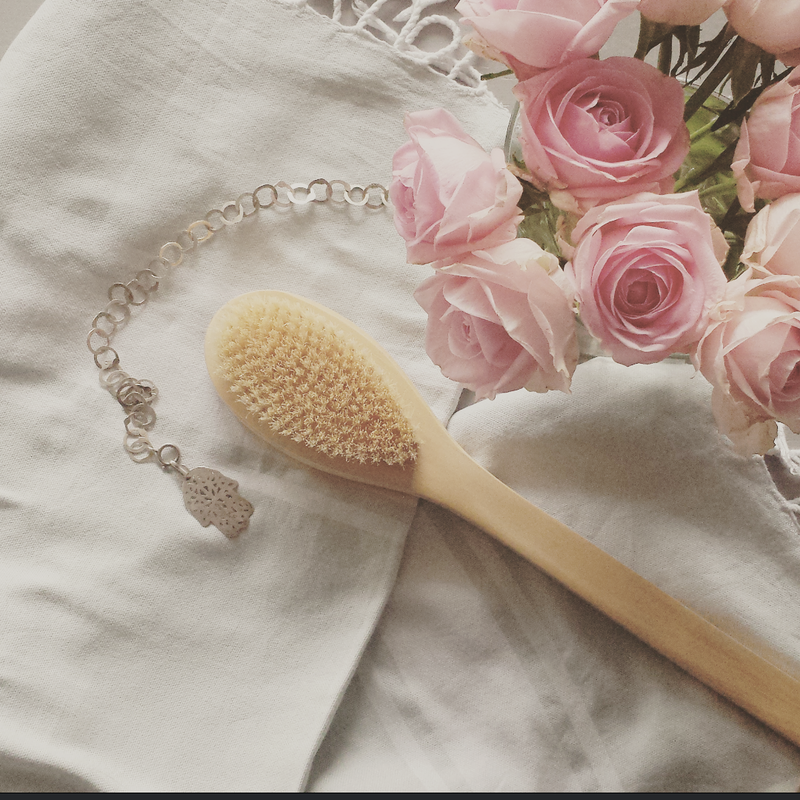 What are the benefits dry brushing? Not convinced? This might convince you: Elle ‘The Body’ Mcpherson has been doing this for years. And so are Salma Hayek, Molly Sims, Miranda Kerr . So…. Most people recommend doing it in the morning rather than in the evening, because of its energizing power.